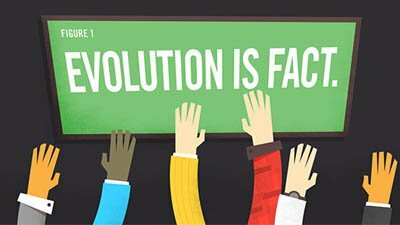 What Are Some Good Questions to Ask an Evolutionist? The Bible instructs believers to have answers when challenged by any and all who oppose the Word of God. Though not all of America’s Founding Fathers were Bible-believing Christians, this nation was nevertheless founded on biblical principles. Does Evolution Have a . . . Chance? What if it could be shown through empirical science that the universe consists of more than just mass and energy? Christians who stand confidently on the Bible’s historical record have the answer to life’s troubles. When considering how life began, there are only two options. Either life was created by an intelligent source (God) or it began by natural processes. 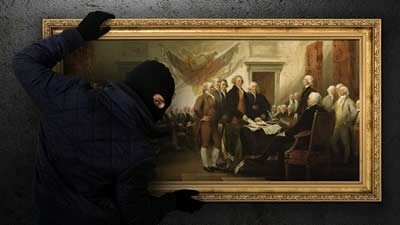 Do You Know What Your Children Are Being Taught in School? Most parents who take their children to church on Sunday also send them off to a secular school the rest of the week. This is the case in approximately 88% of U.S. households with school-age children. 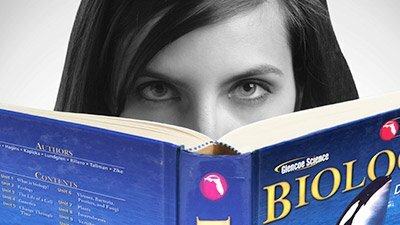 Most of our youth—whether in America or across the globe—are being indoctrinated in their government-run schools into a secular belief that God’s Word does not mean what it says. Why is it that when college professors ridicule the Bible and Christianity most Christian students are unable or unprepared to respond? Unaware of the many fallacious assumptions used in the dating process, many people believe Carbon-14 dating disproves the biblical timeline. Mike Riddle demonstrates otherwise. 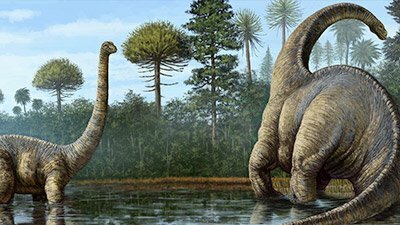 Based on what we have found so far in the fossil record, sauropods were likely the largest family of land creatures ever to walk the earth. The big bang model still does not answer the fundamental questions of where the original matter came from or what caused it to begin expanding. A Missouri speaking engagement has grown into a statewide controversy, with The St. Louis Post-Dispatch editorializing against AiG. What brought on this media barrage? The RATE team has confirmed the trustworthiness of Scripture, thus upholding its authority, and has shown that the battle is not between science and the Bible.